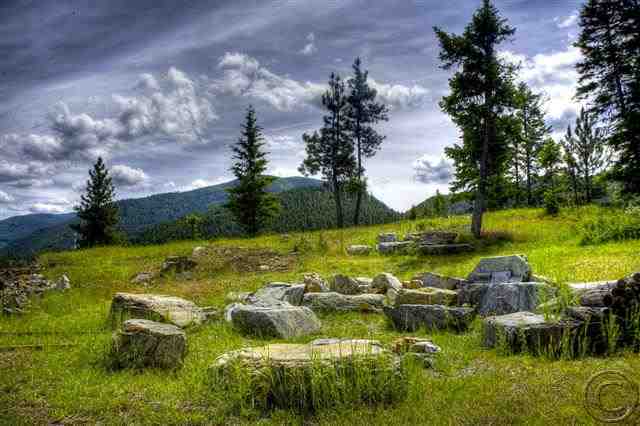 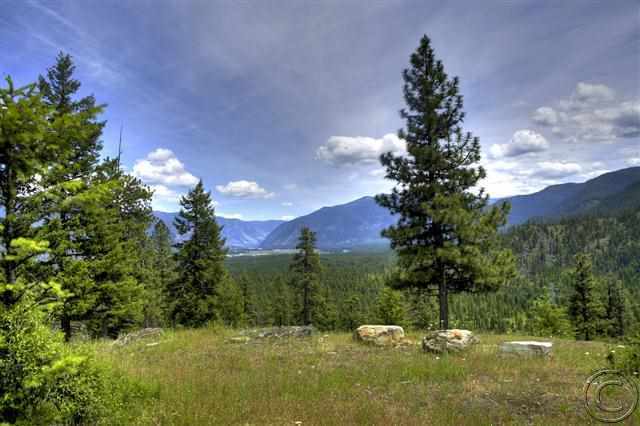 Remarks: Gorgeous Clark Fork Valley views from this 31.43 acres tucked up in the rocks just a few miles from Thompson Falls, Montana. 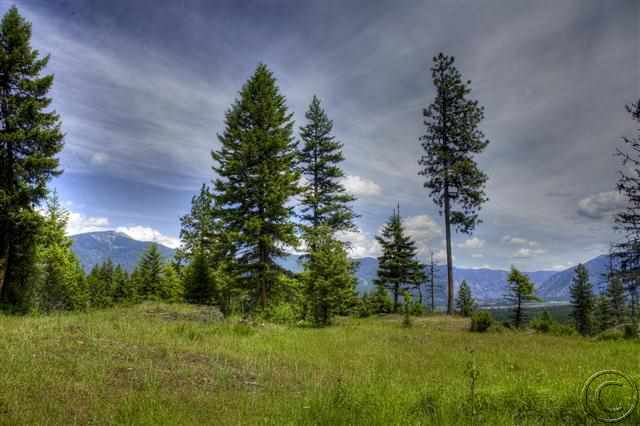 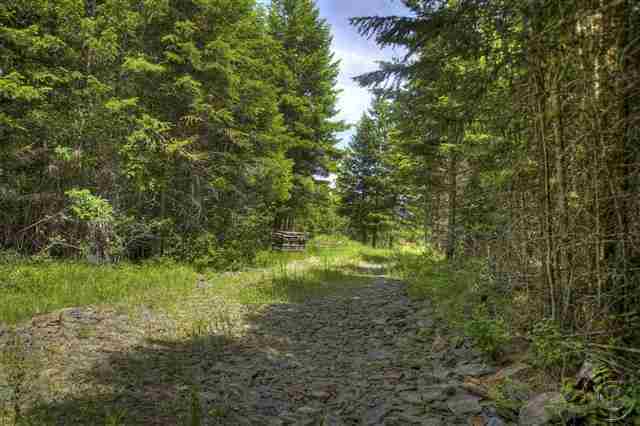 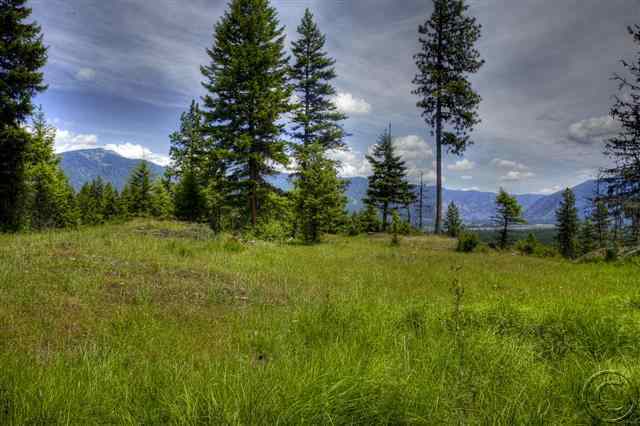 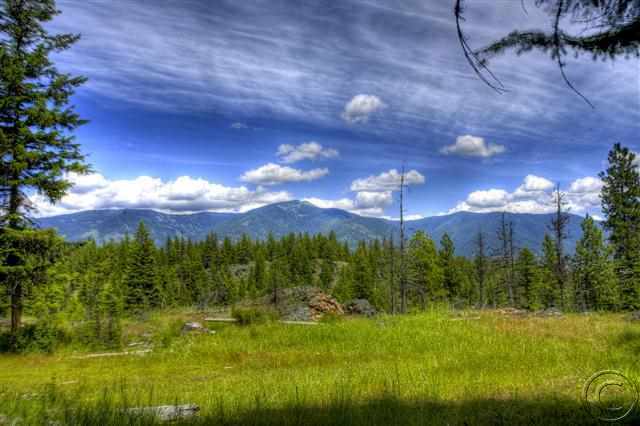 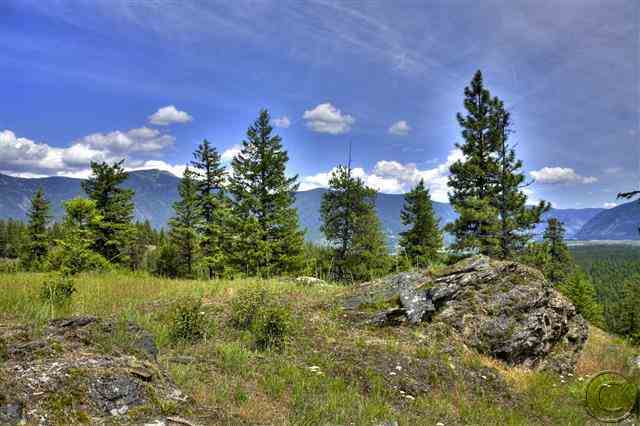 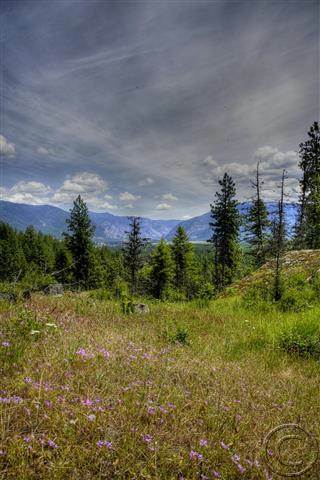 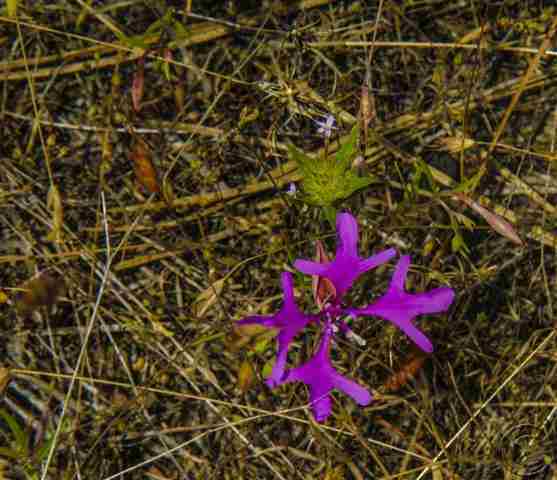 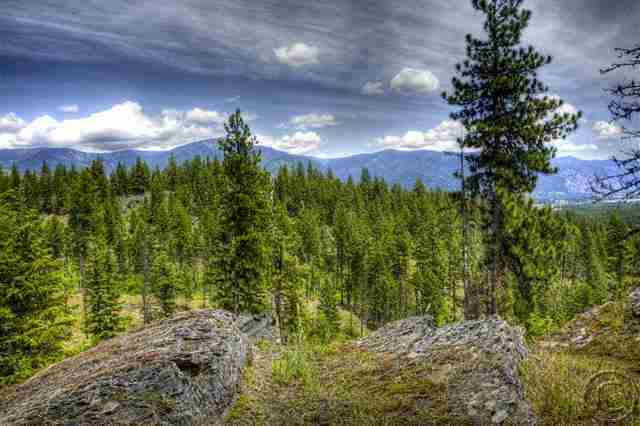 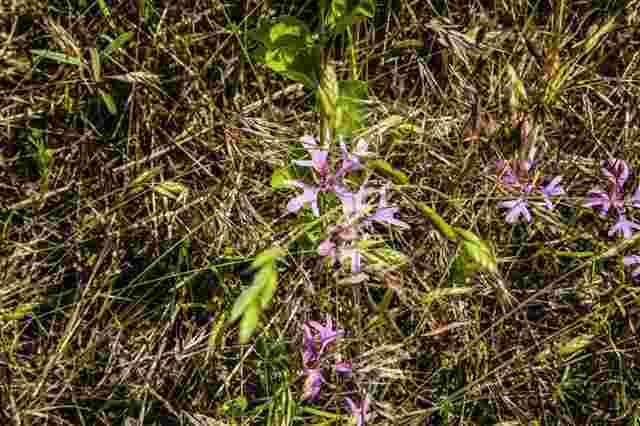 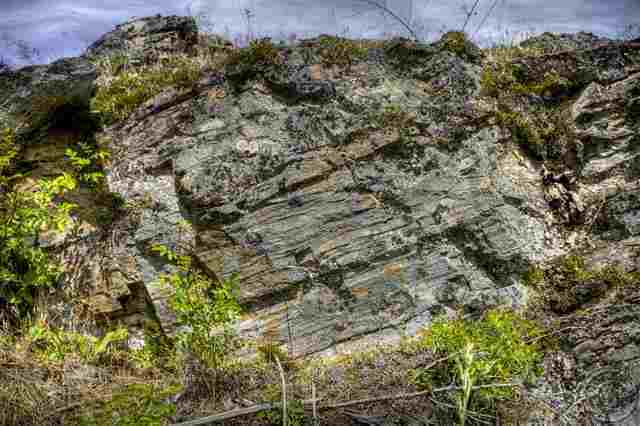 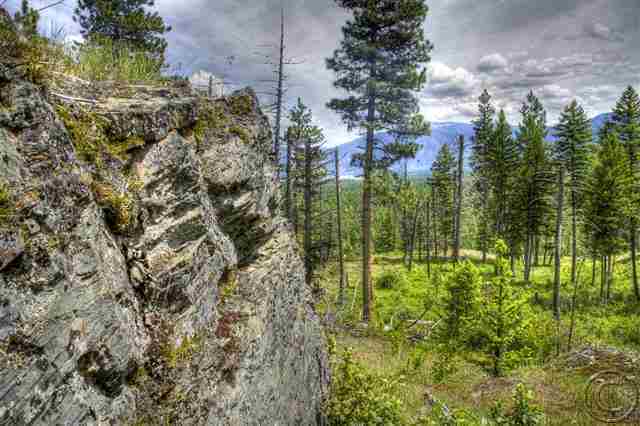 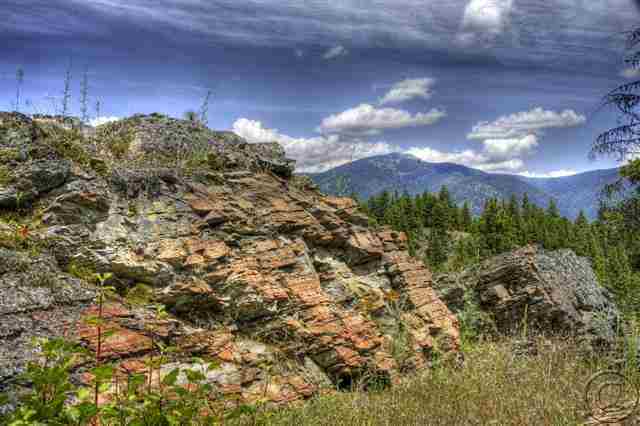 Great access, rocky outcroppings, river and city views as well as Cabinet and Bitterroot Mountain views. 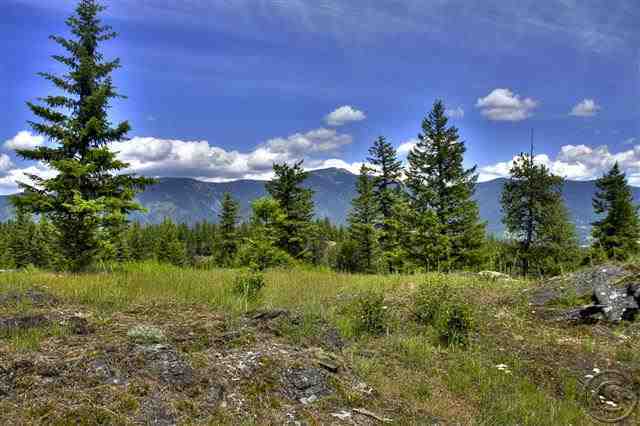 Excavation for a home site as well as a very nice road traversing the property are a few of the improvements. 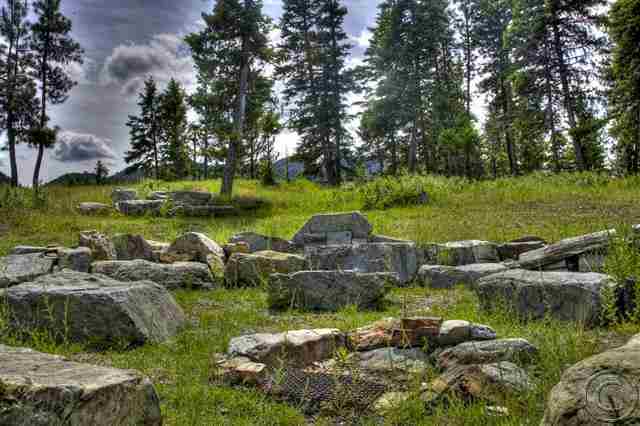 Practically an amphitheater of large boulders surrounds an enormous fire pit at the crest of the property overlooking town. 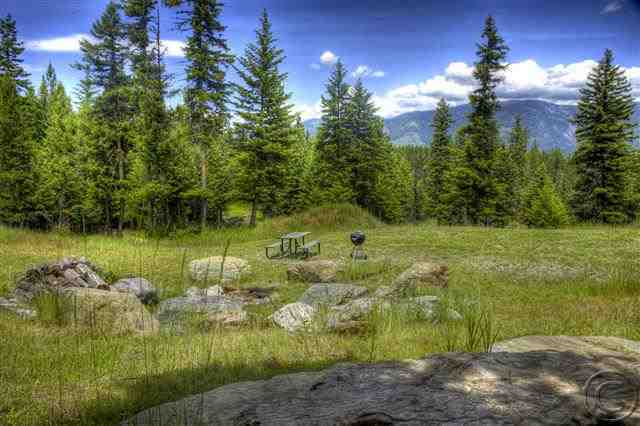 This is a private and special property. 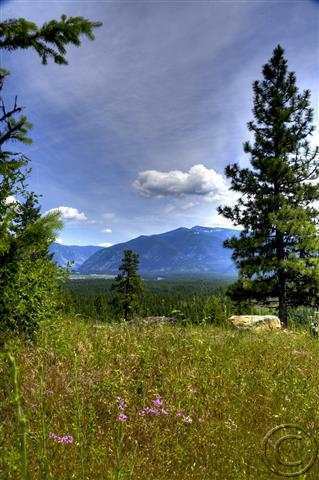 Not far from boat launches on the Clark Fork River and the Noxon Rapids Reservoir of the Clark Fork River, as well as Kootenai and Lolo National Forests. 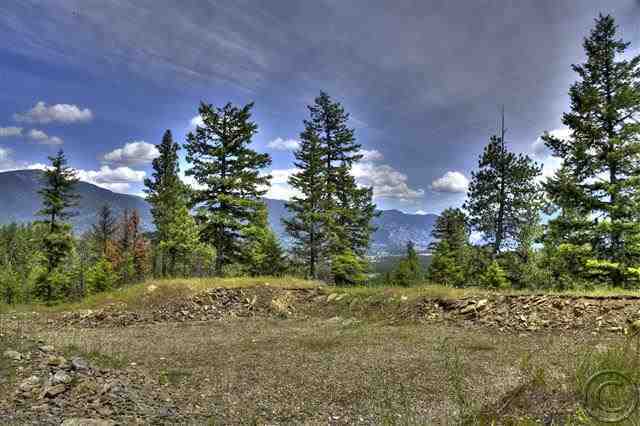 Power is to the building site as well was as a permitted 4 bdrm septic system and good producing well. 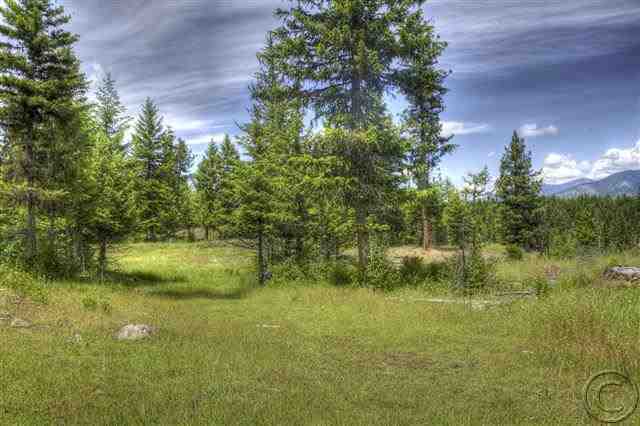 Listed by: Tina Morkert. 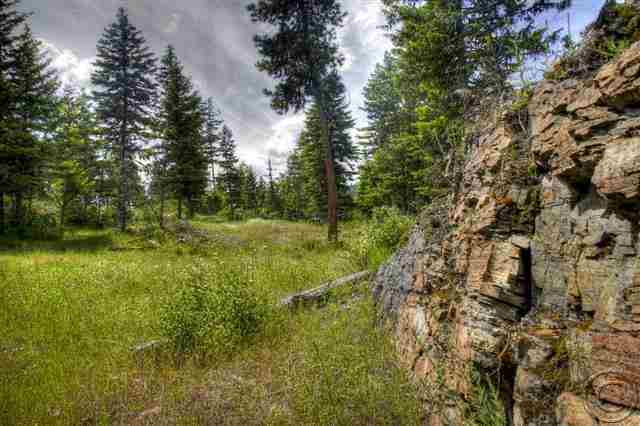 Directions: Call listing agent, locked gate.